After weeks of standstill, it’s no surprise that Chelsea fans are getting excited over any small detail. 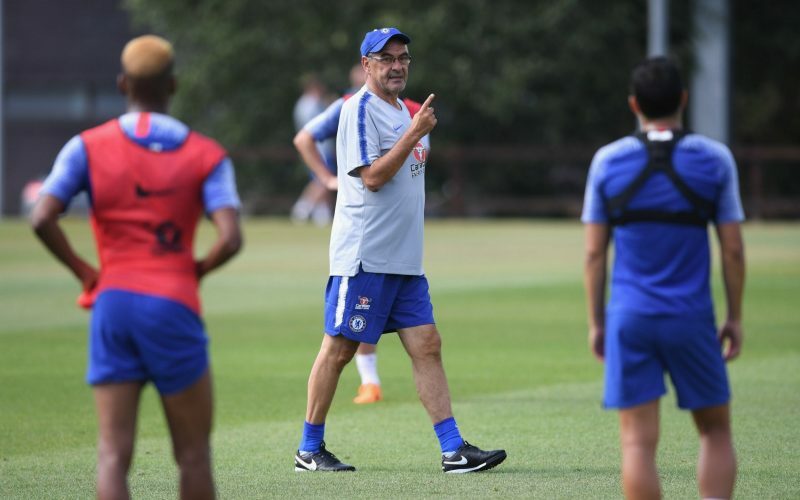 This time it’s the sight of Maurizio Sarri talking with Callum Hudson-Odoi in training. Just check out the comments on this Instagram post made by the youngster.